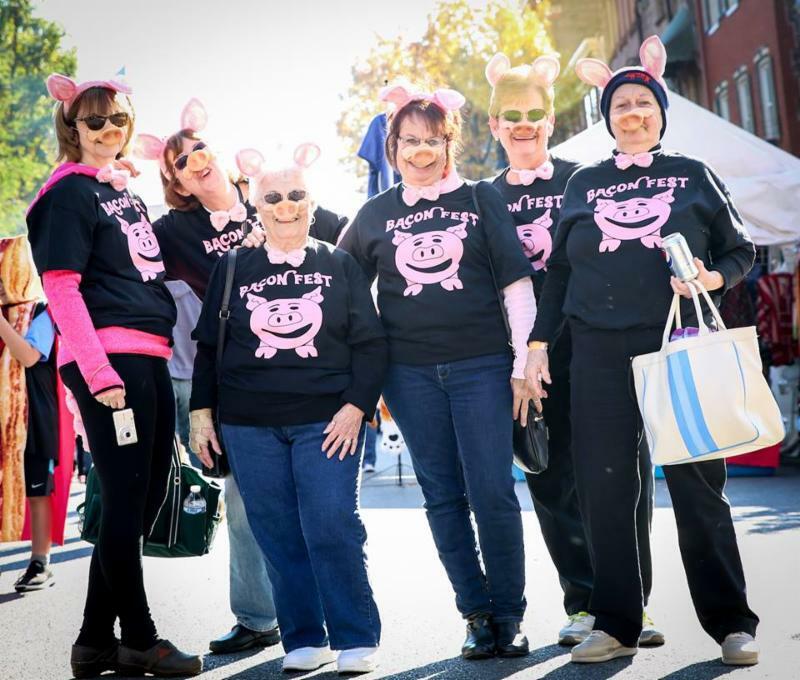 When the Easton Farmers' Market started the first bacon fest back in 2012 we never expected it to grow into the city's biggest event of the year, much less gain worldwide recognition! While the fest has grown way beyond the market, we're still proud to host the Farm-to-Fest block, anchored by Breakaway Farms. Visit the Farm-to-Fest Culinary stage for some tasty demos and competitions, and check out the list of participating EFM vendors below. -Viva la Bacon! 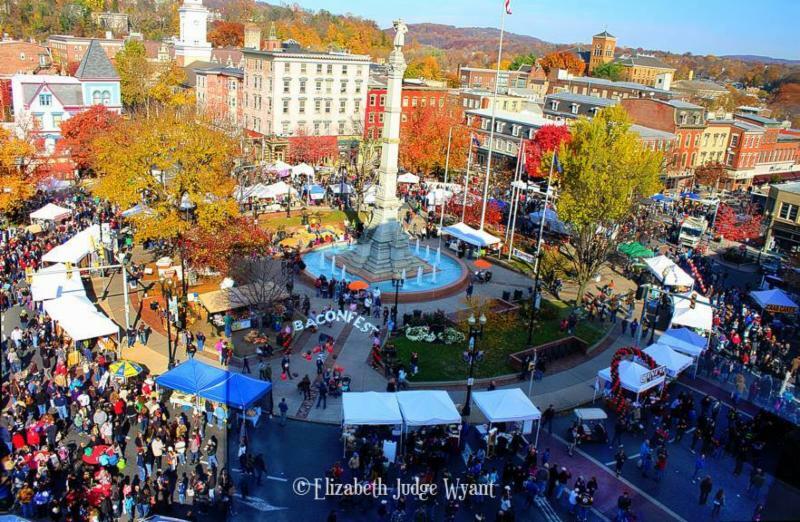 *EFM vendors will be located on the Farm-to-Fest block, between the circle and 4th Street. Note that some vendors will be present both days of the fest (as indicated). The others will be present Saturday only. Beat the crowds and come shop early for your fresh veggies! Seven years ago Breakaway Farms was instrumental in helping the EFM launch the very first Baconfest. And my how it’s grown! This weekend Farmer Nate and the Breakaway Team will have an astonishing 35 varieties of pasture-raised bacon, including three new recipes... Cajun Spice, Habanero Honey, and Old School. 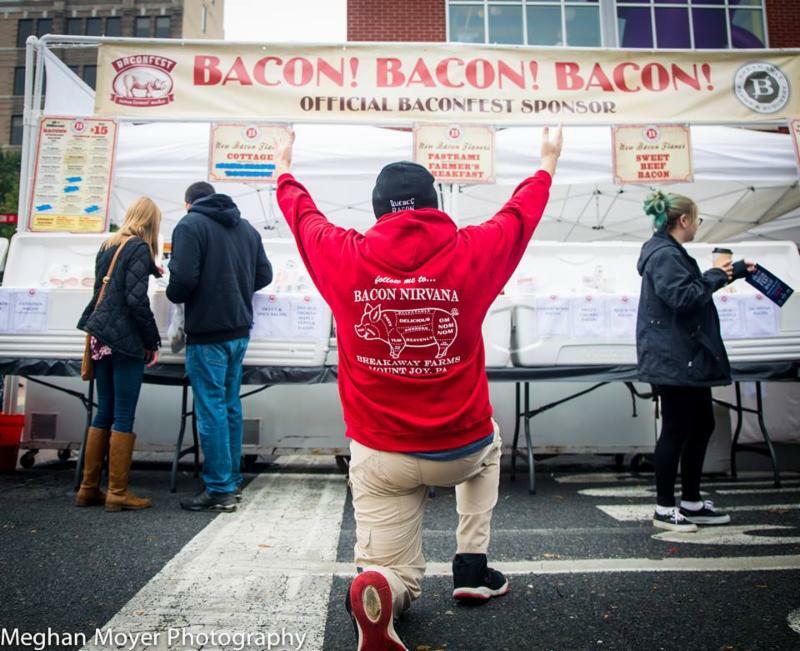 Come visit their bacon nirvana PA Bacon Fest VII!!!! 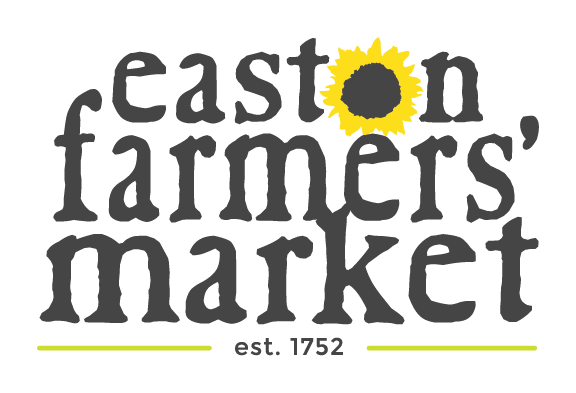 The Easton Public Market's Dundore & Heister will be offering tasty tips on cooking with the whole hog! 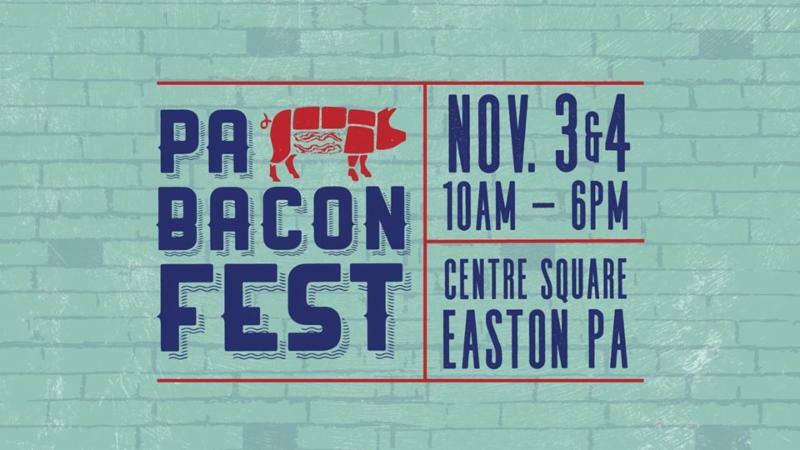 Easton Hospital’s robotically-trained bariatric surgeon Dr. Artun Aksade and Surgical Resident Dr. Wei Quan How face off in this competition to see who can best execute our beloved ingredient of the weekend: bacon! Who will come out on top: the student or the sensei? Let’s find out! Audience votes for the favorite dish. Limited sampling available. 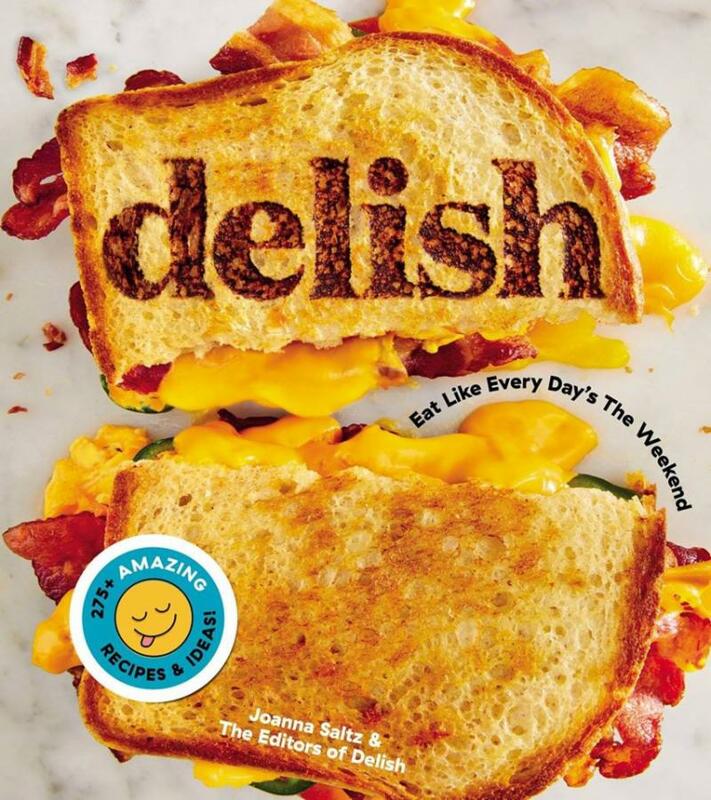 Easton Public Market Chef Ada Chandler will show you five festive party dishes made better with bacon. Samplesavailable while supplies last. 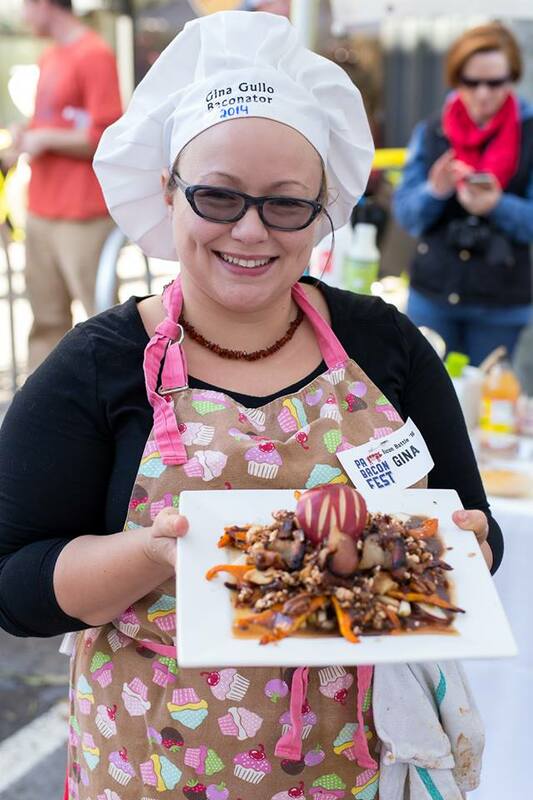 Local chefs, including Gina Gullo (who competed on a 2016 episode of Food Network's Chopped) vie for the 2018 Baconator title as they cook their way through a mystery bag of farmers' market ingredients – and a pound of pasture-raised bacon from Breakaway Farms. 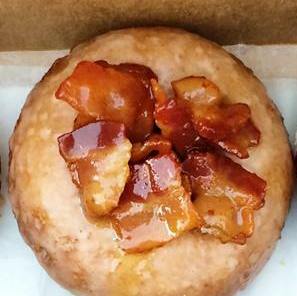 If you love bacon, you're going to go hog wild over Doughnut Love's sizzling festival menu! They will also have their doughnut sugar cookies topped with chocolate, toffee, & bacon! Didn't you know bacon loves peanut butter?!? 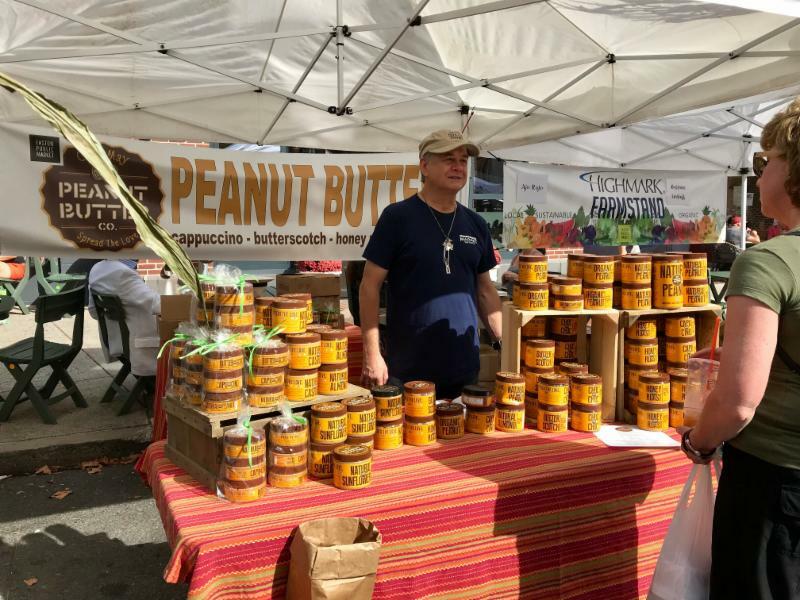 Bacon Peanut Butter from Cape May Peanut Butter Co. is arriving this week at the Farmstand. This small batch peanut is made with real bacon, freshly ground peanuts, lots of love. Perfect on a waffle, on a pretzel, or just on a spoon! Try a sample at the Farmstand tent this weekend and pick up a couple jars for you and a friend because this special treat only comes once a year! Other Cape May Peanut Butter flavors an treats will be available along with Farmstand Recipe Energy Bites, dog treats from Charles & Co Pet Treats and Lakeside Maple Trail Mix Butter! 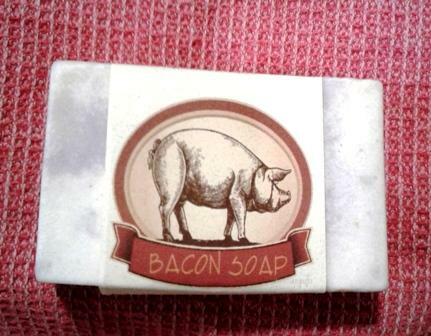 Leave it to Susan Knapp to create a "bacon" lard soap! She changed the recipe a bit this year and the soap is now composed of coconut oil, lard and bacon drippings. A great gift for bacon lovers! 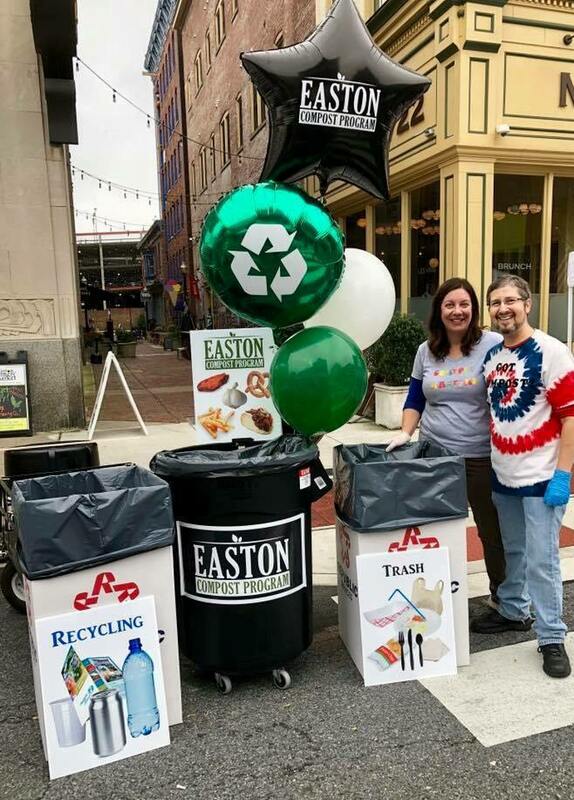 with 8 compost and recycling stations at PA Bacon Fest. 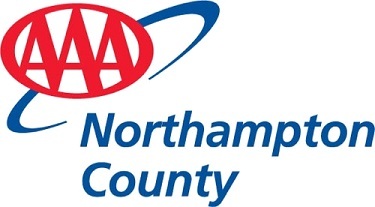 Look for our team of Scrappy Scrappers manning the stations. 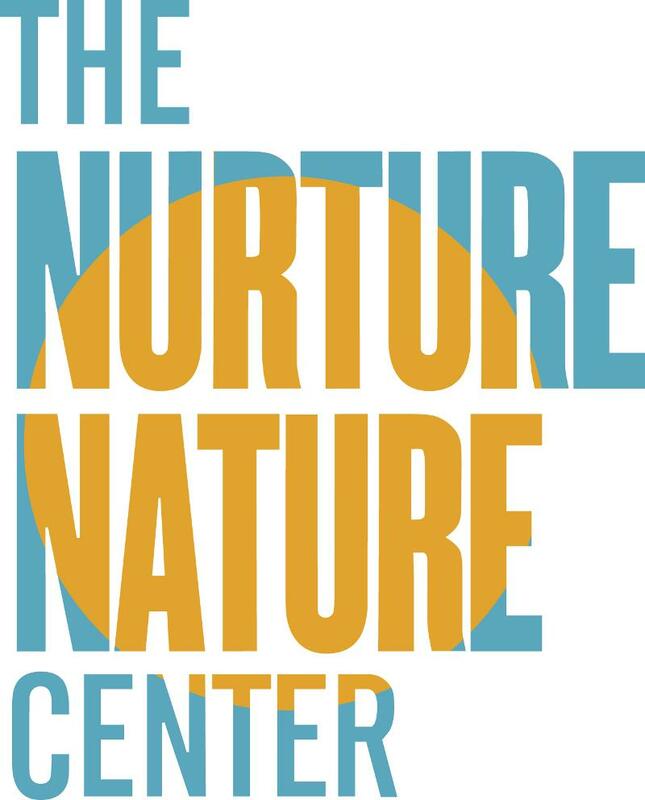 If you're a participant in our weekly composting program, note that we will not have the normal drop-off station set-up behind the Public Market. There will be a self-serve bin there, or you can hang on to your scraps until next week. 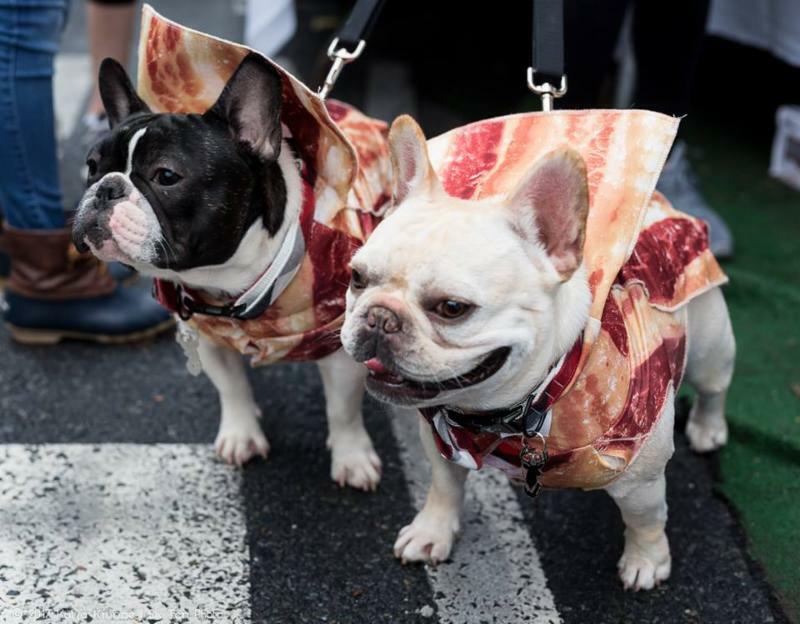 PA Baconfest is Dog Friendly!